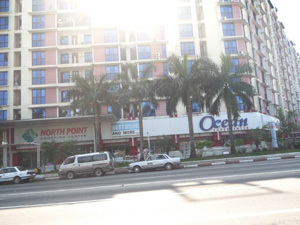 Ocean Super Center is situated in North Point Shopping Center. 5 to 7 minutes drive from hotel which is midway of Hotel Yangon and Yangon International Airport. 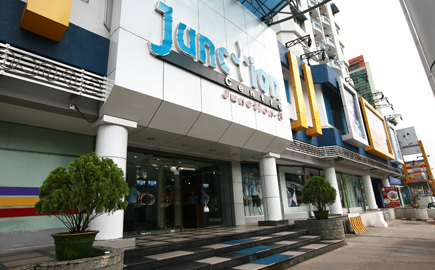 Junction 8 Shopping Center is just 5 minutes walk from Hotel Yangon. Cross Pyay Road, walk for 3 to 5 minutes which is just opposite of the street. 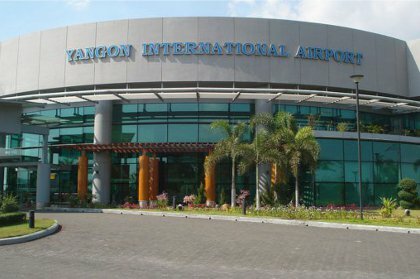 Yangon International Airport is just 4.5 Km away from Hotel Yangon.